Positive: Good price; decent hardware; nice performance; compact size; lightweight; attractive design; large screen; long battery life; quick charge. Positive: Good price; decent cameras; good speakers. Positive: Good hardware; long battery life. Positive: Powerful hardware; excellent speakers. Negative: Relatively high price. Positive: Good hardware; large screen with elegant display; quality sound. Positive: Good price; high performance; excellent screen; decent speakers. Negative: Imperfect softwares. Positive: Nice design; metal case; super fast fingerprint sensor; good battery life; good price. Negative: Slippery. Positive: Metal case; excellent display. Negative: Relatively high price. Positive: Large screen; nice display; long battery life; decent hardware; good speakers; low price. Positive: Good price; nice speakers; beautiful design; decent hardware; nice performance; decent cameras. Negative: Inflexible fingerprint sensor. Positive: Stylish design; metal case; slim size; excellent display; decent speakers; high performance; good cameras. Negative: No backlit panel. Positive: Decent display; good cameras; nice performance; long battery life. Model: At first glance, it is hard to pull off the Axon 7 as a budget phone. 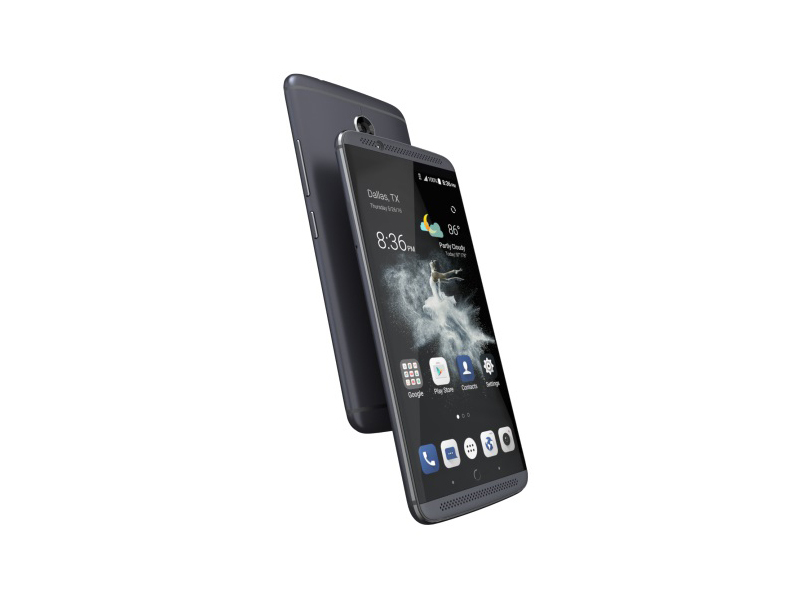 It is a solid-looking and well-built phone, which ZTE claimed was designed in collaboration with Designworks, a subsidiary of the BMW group. It is equipped with a 5.5-inch WQHD AMOLED display with a resolution of 2560 x 1440 pixels. With its dual LTE capacity, the Axon 7 automatically suggests the best SIM based on the user’s calling patterns. The device runs on Android 6.01 Marshmallow and its performance is powered by Snapdragon 820 2.15 GHz processor. 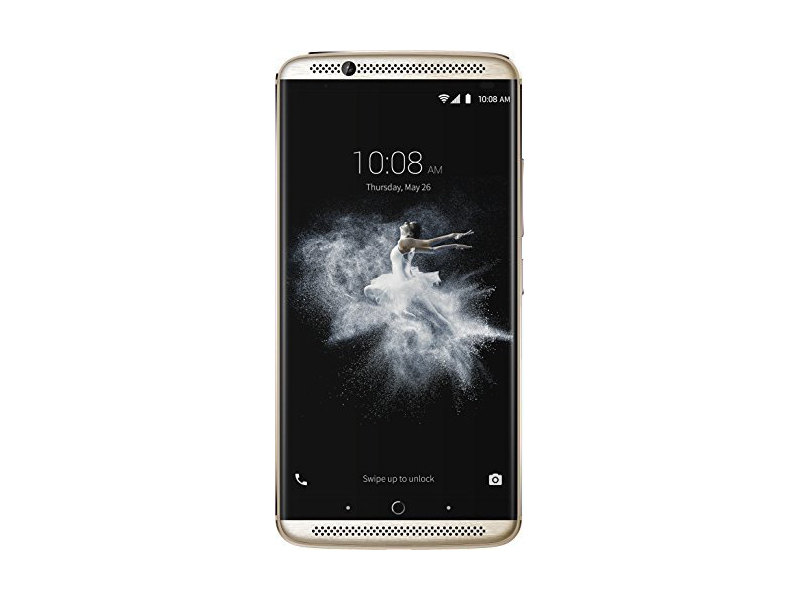 The internal storage of the ZTE Axon 7 has the capacity of 64 GB with 4 GB RAM or 128 GB with 6 GB RAM and it comes with a MicroSD expansion slot. which supports up to 256 GB. With a 20 MP rear camera with an aperture of 1.8 combined and a 8 MP front camera with aperture of 2.2, its capacity of delivering crystal-clear photos with multiple functions and modes is unquestionable. Ample connectivity is supported by WiFi, A-GPS and Bluetooth. A fingerprint sensor allows users to customize gestures for unlocking purposes and ID recognition. One key highlight of the Axon 7 is, the high audio quality thanks to HiFi audio. 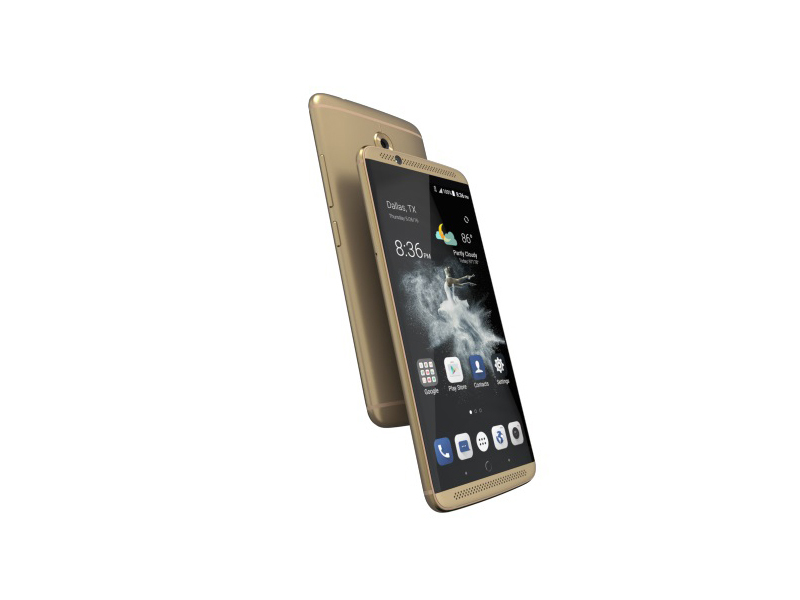 All things considered, its affordability makes the Axon 7 a highly desirable phone. The difference to the ZTE Axon 7 Mini for example is a 0.3 inch bigger display with 2560x1440p instead 1920x1080p resolution, somewhat better camera, cpu, gpu and double memory. 86.15%: This is a good rating above average. Nevertheless you should not forget, that 10-15% of all notebook-models get a better rating.